HALIFAX -- A fitness model who battled for years to get child support from a wealthy real estate developer has received a $13.4 million out-of-court settlement that her lawyers say is a deterrent to fathers who needlessly delay payments. Sources close to the Nova Scotia and Florida cases confirm the amount, though details of how it will be paid to Lisa Armoyan and her three children remain part of a confidentiality agreement between herself and her ex-husband. Vrege Armoyan, a Nova Scotia businessman and developer, had been sentenced in June to four months in prison and fined for defying a Nova Scotia court order to pay child and spousal support arrears. In her original decision, family court judge Theresa Forgeron noted that Vrege Armoyan had shifted more than $23 million and a million-dollar yacht from the country during the acrimonious, six-year court struggle. Lisa Armoyan's lawyers say the agreement means that the jail sentence and fine is no longer in force, and that Vrege Armoyan can return to North America without facing arrest. 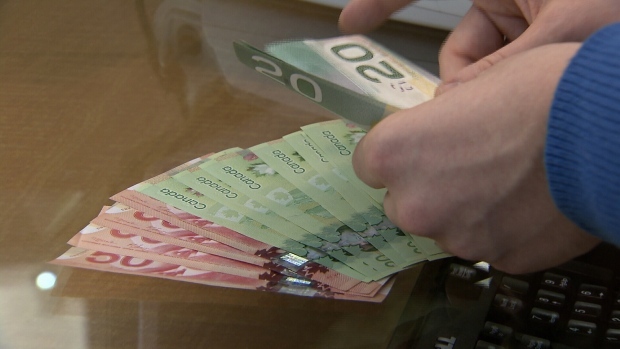 Trial lawyer Harold Niman says the settlement completed Tuesday should signal to fathers that it's unwise to needlessly delay support payments through court processes.